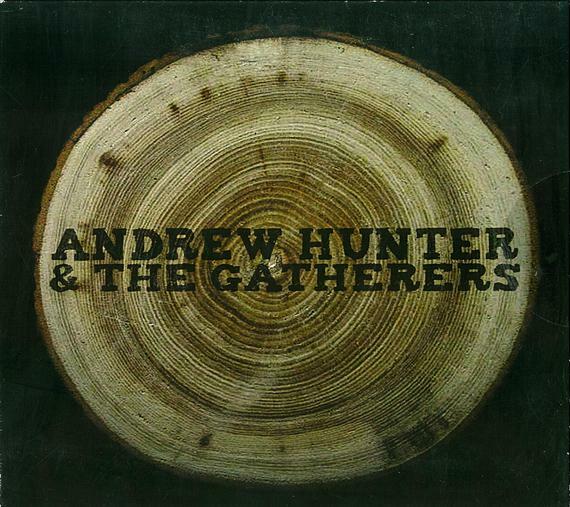 Andrew Hunter & The Gatherers, a high energy three piece alt/rock band from Halifax came into Codapop and recorded their recent self-titled EP. The recording has recently received a 2010 ECMA Nomination for Rock Recording of the year and three Music Nova Scotia nominations for 2009 including rock/pop recording, best new artist and songwriter of the year . The lead single off the EP is "The Feel Good Song" and has recently been featured on Degrassi High: The Next Generation. The band has also toured across Canada and have been showcased at Canadian Music festivals such as CMW and the ECMA's.